We are here with our new & super exciting release. 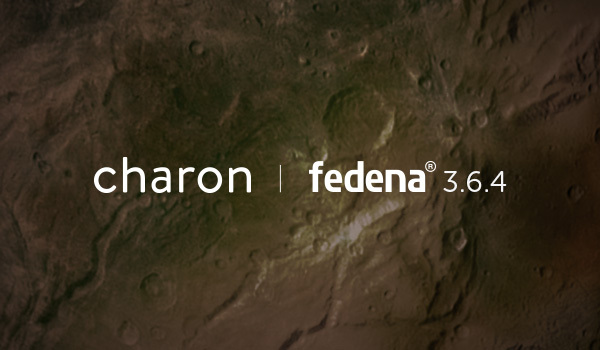 The latest version Fedena 3.6.4 is now live and this time we have named our release Charon, after the Moon of Pluto. With this release, we are introducing an all-new customized ID Card & certificate generator module, using which an institute can create ID cards according to their institute requirements and generate various certificates such as bonafide certificate, employee experience certificate, student character certificate. Besides this can perform skill-based evaluation also add attendance in the report card. In addition to all these, manage multiple fees account & custom receipts in Finance. 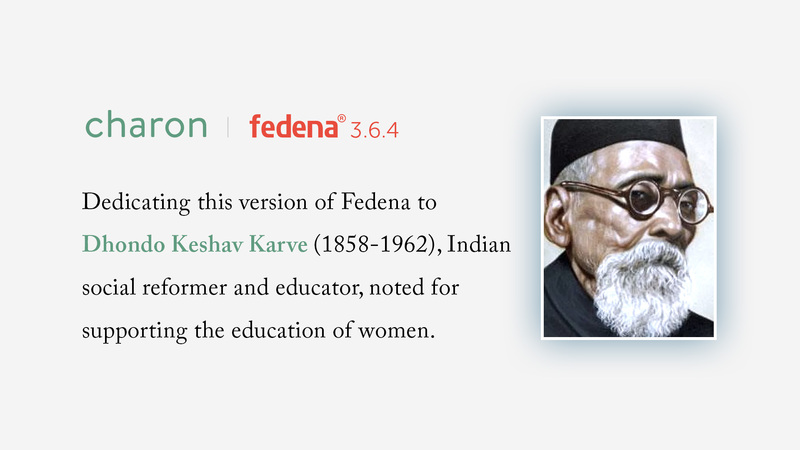 This time we are dedicating this release to Dhondo Keshav Karve who was an Indian social reformer and educator noted for supporting the education of women. Karve was born on April 18, 1858, at Sheravali in the Khed taluka of Maharashtra’s Ratnagiri district in a Chitpavan Brahmin family. He established the first women’s university in Mumbai(Bombay). In honor of Karve, Queen’s Road in Mumbai (Bombay) was renamed to Maharshi Karve Road. Karve became increasingly concerned with illiteracy among women, and on his retirement from Fergusson College, he started Shreemati Nathibai Damodar Thackersey Women’s University in 1916. He later widened his social reform efforts to include the establishment of societies for village primary education and the abolition of caste. Karve’s autobiography was entitled Atmavritta (1915). On his 100th birthday, he was awarded India’s highest honor, the Bharat Ratna (“Gem of India”). What is new in Charon? Design certificate templates with the new Certificate Generator in Fedena. Create templates for students or employees with the Rich Text Editor. Use field codes to add the system data as well as custom data in the certificate. Upload backgrounds, add user photos and barcodes to customize the certificate as per requirement. 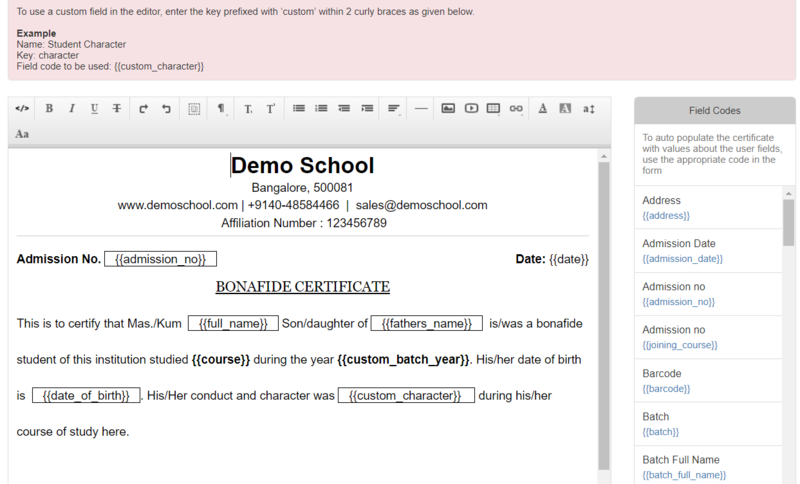 Certificates can be generated in bulk or individually for selected users. 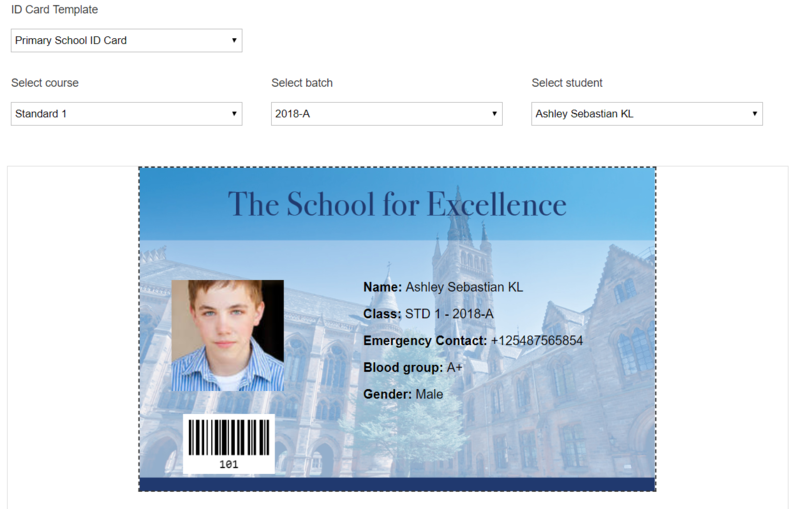 With the new ID Card Generator, institutions can create templates for student and employee ID cards as required. Design one side or both, add background images, barcode, include custom and system data using field codes and much more with the new ID card generator. ID cards can be generated in bulk or individually for each user in 2 sizes – A4 Canvas or in ID card size. 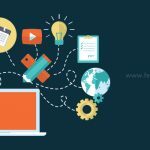 Explore the steps of how to design the professional ID Card in Fedena. If your institution groups finance transactions under various account heads, this new feature is for you. Fee categories, finance categories, and custom income categories can be grouped under a fees account. All transactions made for fee collections or income heads will be recorded against the particular fee account. Filter fee receipts and transaction reports by accounts to separate different types of transactions for easy accounting. * All existing transactions and any transaction without a fee account fall under a system generated – Default Account. * If you have already recorded transactions in this academic year, it is advisable to not use this feature mid-year as only new transactions will get the fee accounts. * Any changes made to the account of a category does not affect already created collections. Once accounts are enabled and used, it cannot be disabled later. * Contact your support team on how this feature can be best used for you. 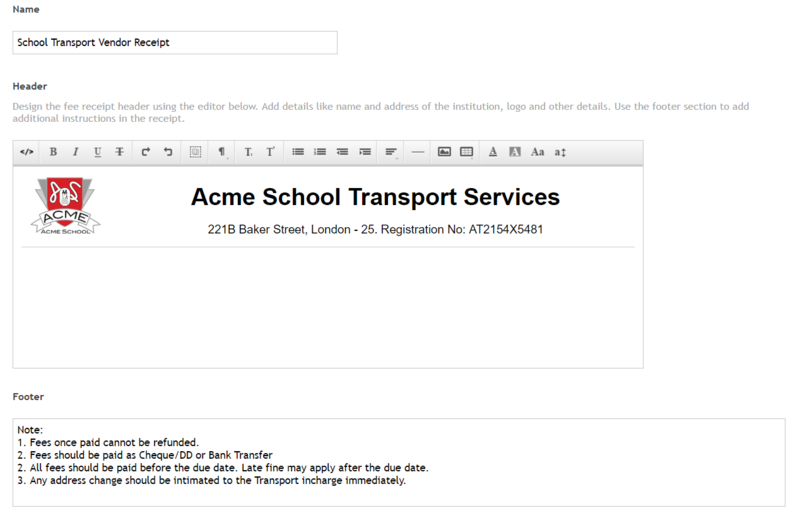 Customize fee receipts headers and footers as required using the fee receipt templates. 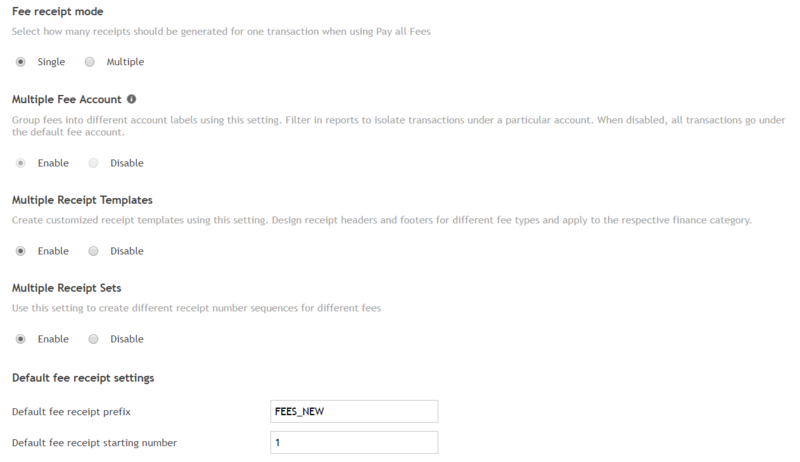 Receipt sets allow you to define receipt sequences that can be used for transactions under the fee category. Design the receipt template header using the Rich Text Editor, add the header name, additional details like address, contact details, logo etc. Add footer content like payment, refund instructions in the footer area. * To ensure data integrity, receipt templates and sets once assigned to a fee in a year should not be changed after transactions have been recorded against it. The new subjects centre replaces the batch-wise manage subjects page. All subjects will now be created from the Course Subjects page. Using the Link Subjects option Course Subjects can be assigned to batches under a course. This flow improves the subject creation speed. 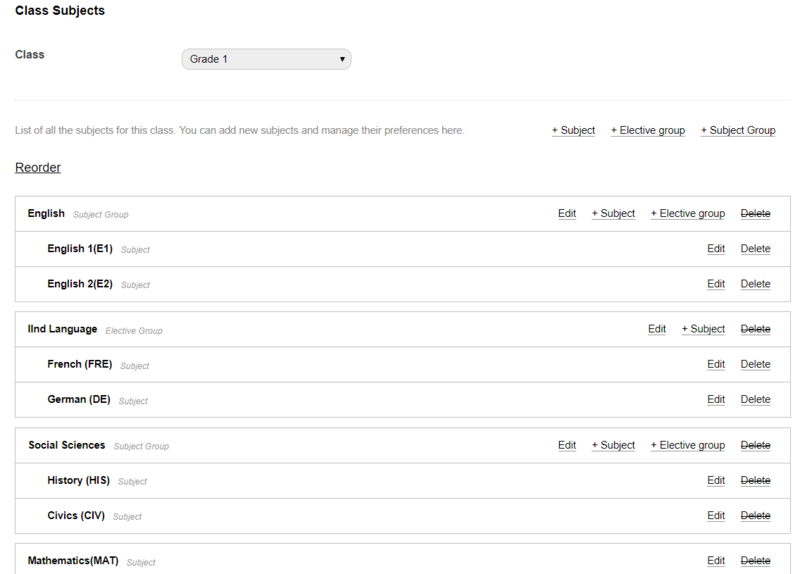 One or more subjects can now be grouped under a common label and shown together in the grade book reports. Under a subject group, subjects or elective groups can be added. Other properties with respect to subjects remain the same. If a subject is evaluated on standards rather than a single mark/grade for a subject, the new skill sets can be of help. Skill sets can contain skills and subskills. Both can have an optional formula to evaluate the overall result. The skill set as a whole can also be assigned a formula to calculate the total marks for the subject. Subjects order can be now defined in the subject centre. This order will be reflected in the Gradebook Report Cards. * To link existing subjects to the new mode, use ‘Connect Existing Subjects’ under Link batches. * The manage subjects page will no longer allow the creation of new subjects. It can be used to edit existing subjects and will be deprecated in the future releases. * Changes made to a subject like changing of an assigned skillset will not affect existing subjects and exams. The new skill sets can be used in gradebook exams. An exam can be made as skill-based when it is assigned to a planner. All such exams will have a skill-based mark entry mode for the subjects. Skills will be shown in all applicable report cards. 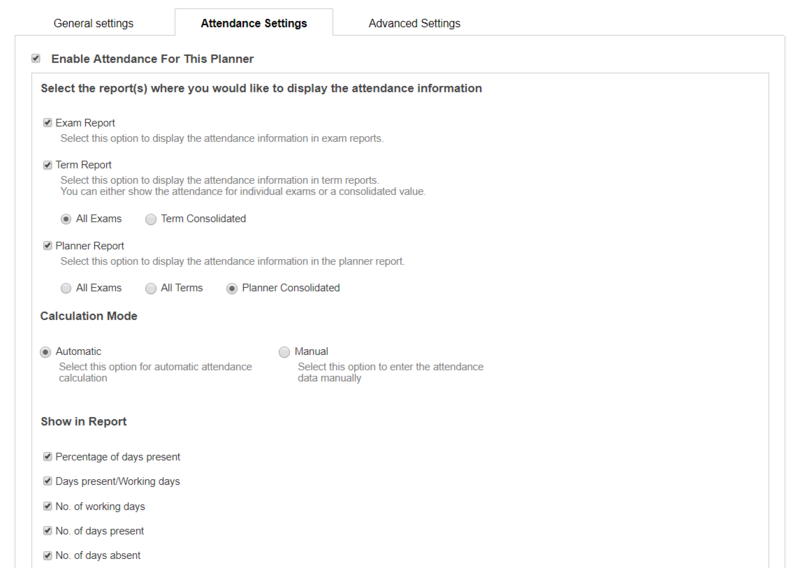 Student Attendance data can now be shown in Gradebook Reports. 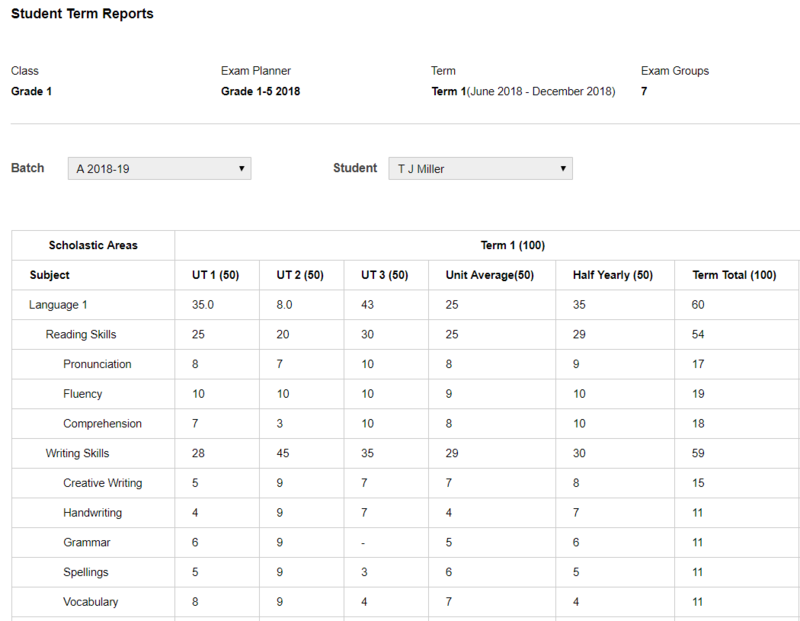 It can be enabled individually for each of the 3 report cards – Exam, Term, and Planner. In the Term and Planner reports, data can be shown for exam-(or term)wise or a consolidated value for that reporting period. Attendance data can be auto-populated from the attendance module or manually entered for each student from the manage exams page. Guardian photos can now be uploaded from the student admission page. Exams can now have an optional last date of mark entry. Once this date is crossed, mark entry cannot be done by subject teachers, batch tutors and mark entry privilege users. Only mark submission option will be available. After marks are submitted, no user is allowed to edit the marks. This ensures the data integrity of submitted marks. In order to edit any submitted marks, they will have to be unlocked for each subject from the actions button of that subject by the admin or manage gradebook privilege user. SMS sending for Attendance can now be made manual if needs to be verified before sending. Enabling the Manual Notification option in SMS Settings stops the automatic triggering of SMS notifications for student attendance. The list of absentee students for a day can be fetched from the ‘Notification Status’ link. Notification can be sent to select students as needed. Fee settings from General settings have moved to a new page in Finance named ‘Finance Settings’. Other settings in this module have been consolidated under various heads under the new page.